Big News! 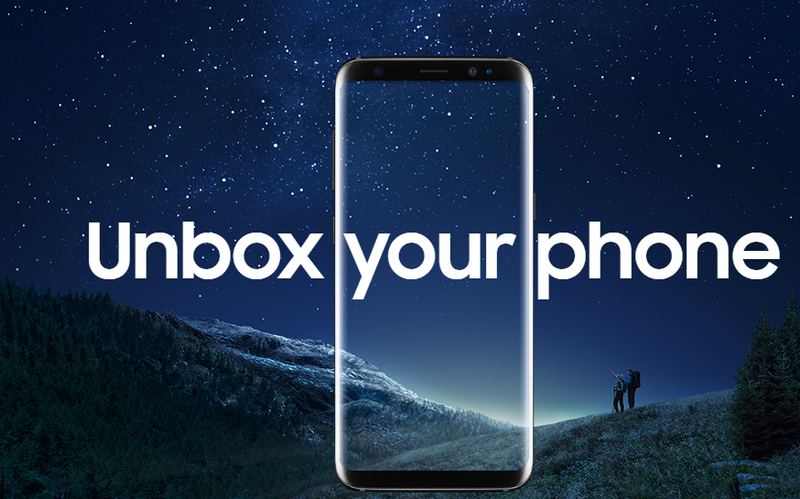 After a successful launch of Galaxy S8 and S8 Plus in US, UK, and other markets, it is all set to hit Indian market on May 4th. The phones are going to be launched by Samsung India on 19th April ’17(tomorrow) and sales are expected to go live starting 8 PM on May 4th. This news was first broken on TechPP today. To give you a quick recap, Samsung Galaxy S8 and S8 plus comes with gorgeous Infinity Display spread over 5.8 inches and 6.2 inches respectively. All this is powered by Snapdragon 835 SOC and not to forget, there is also an Exynos 8895 variant of this device. India is most likely to get the Exynos variant and other Asian countries will be getting Exynos variant. The Snapdragon 835 will be for US, UK, and other markets. This trend has been followed by Samsung for a long time now. 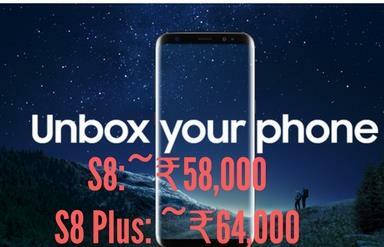 Samsung Galaxy S8 and S8 Plus will be available exclusively on Flipkart and Flipkart has already started promotions on its website now. The smartphone is expected to be available offline and on other E-commerce sites later. As of now, it is going to be a Flipkart exclusive. A lot of launch day offers are also expected to be offered and this time around Samsung is bundling premium AKG earphones worth $99 along with the device. Like and Share this post if you found this helpful. Let us know in the comments on what you think of the pricing. Will you buy/ upgrade?